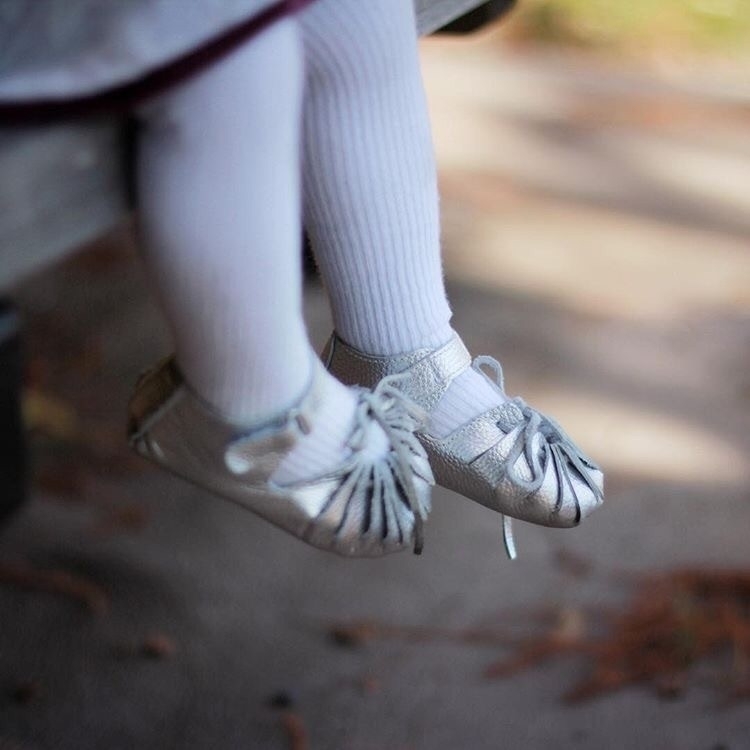 next Aria and Harper collab piece available soon! 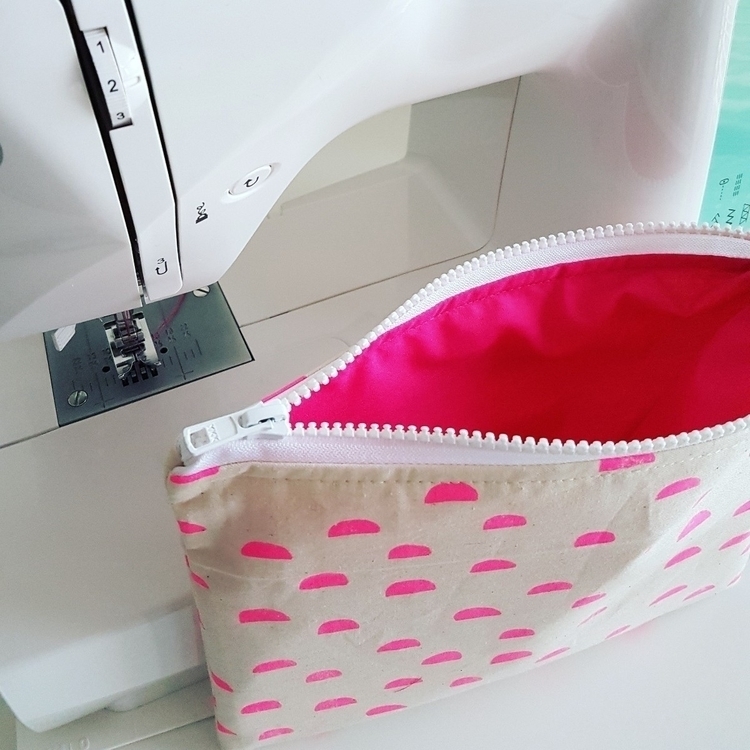 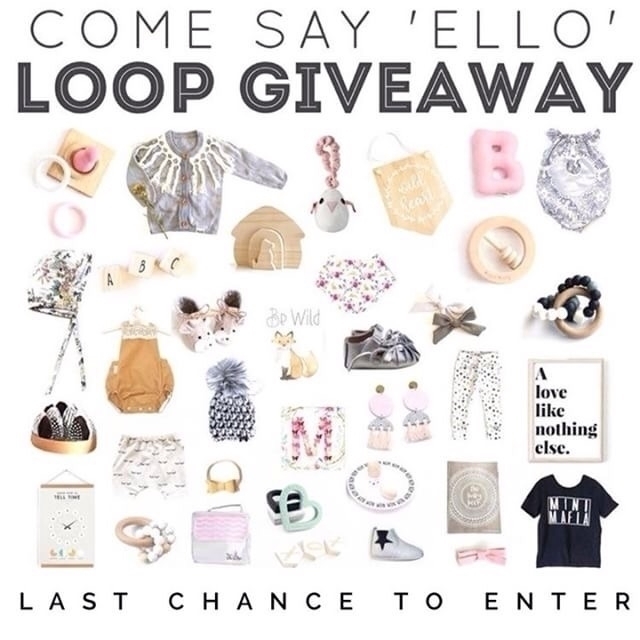 Quick there&apos;s still time to enter!! 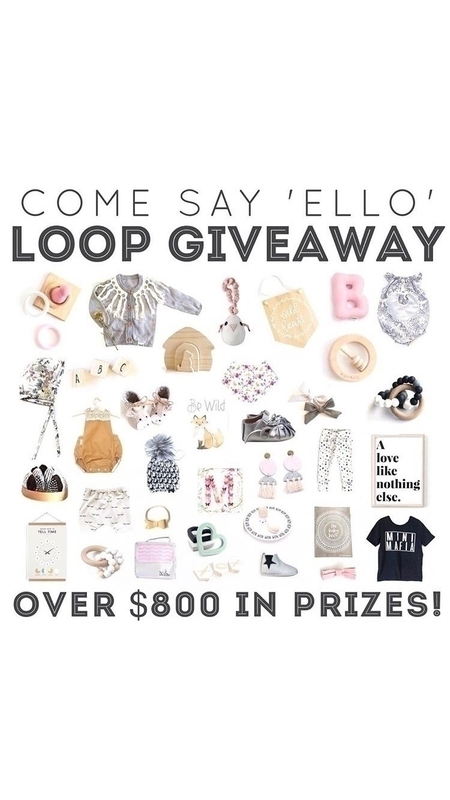 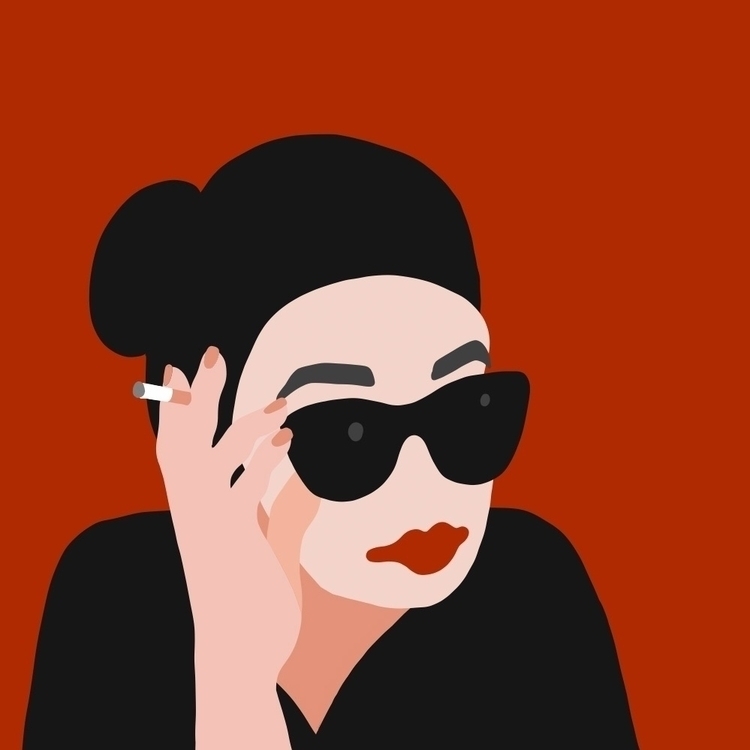 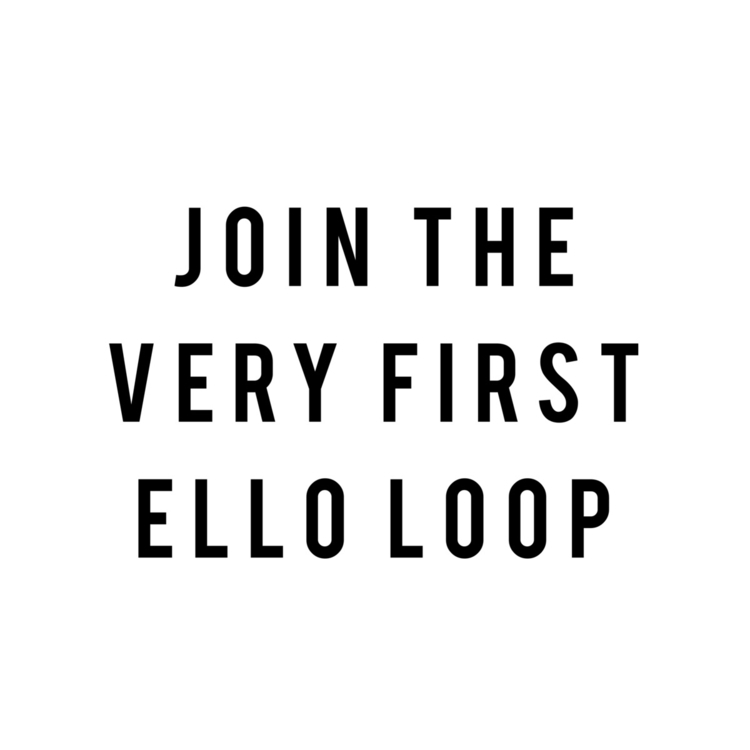 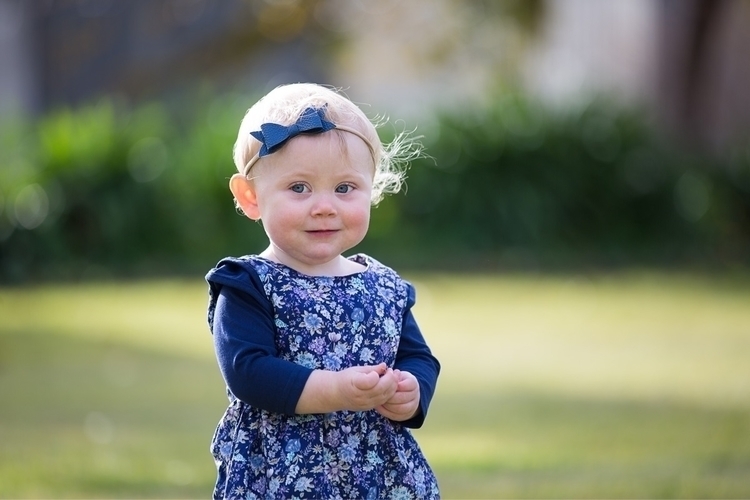 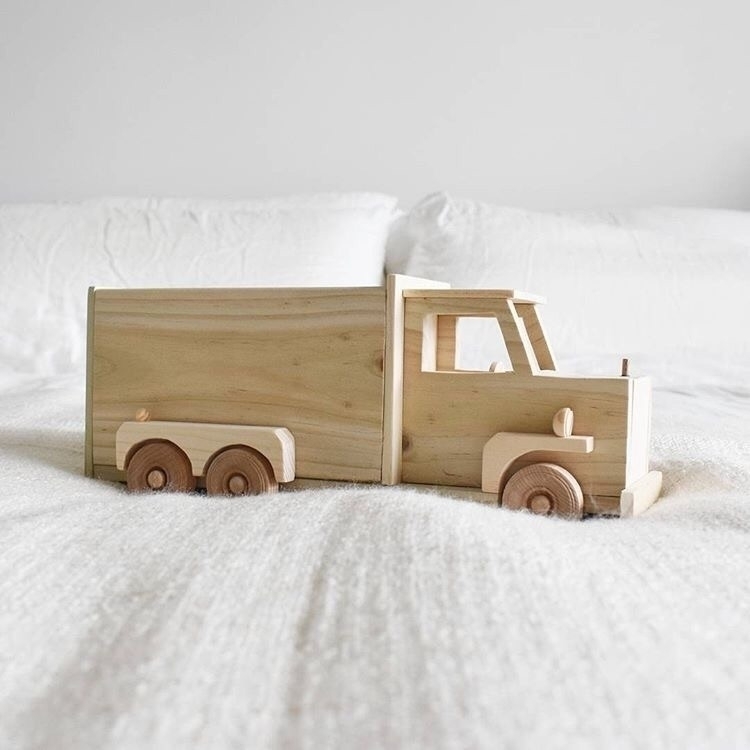 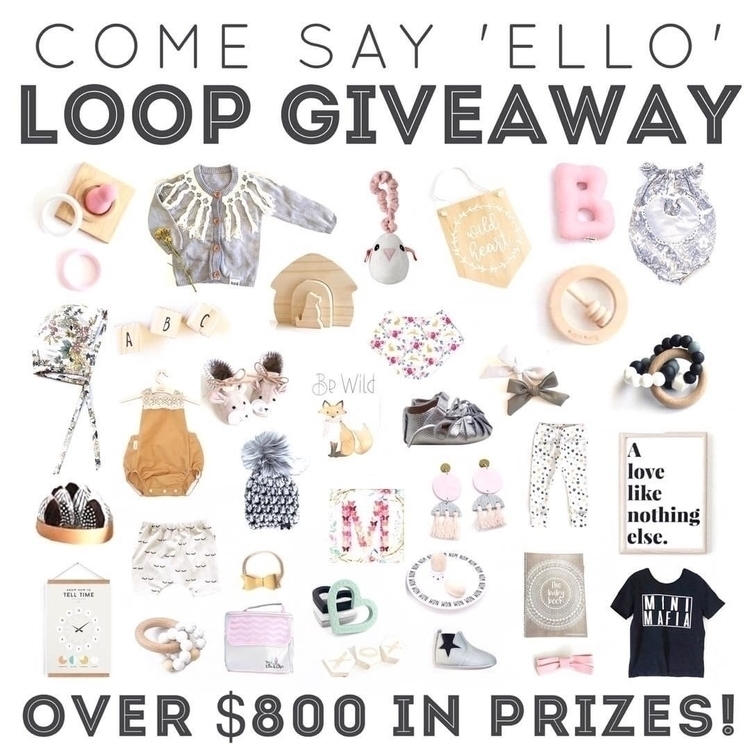 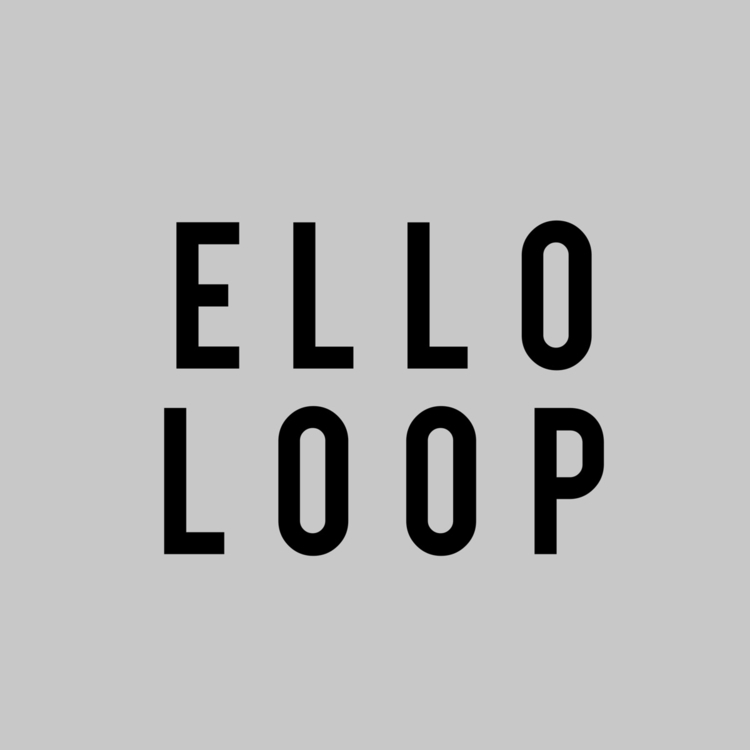 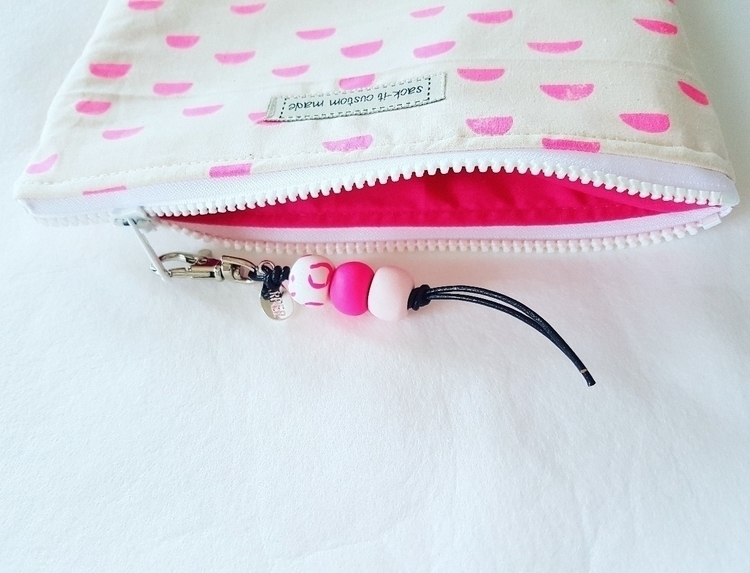 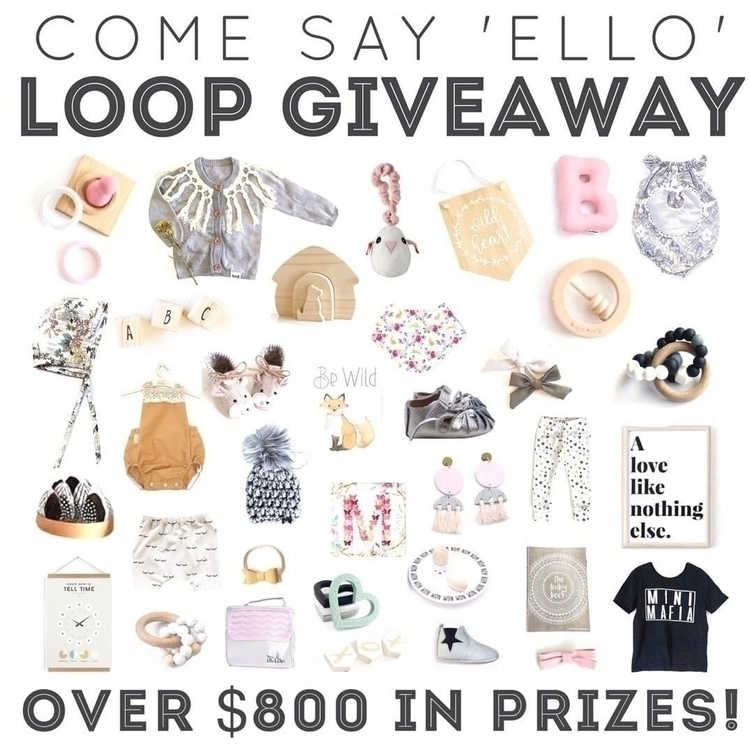 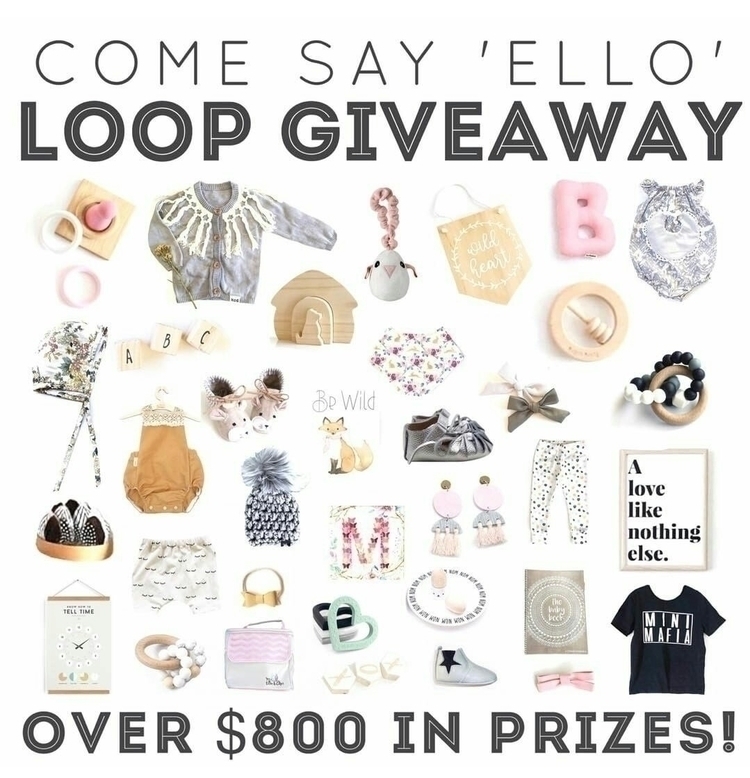 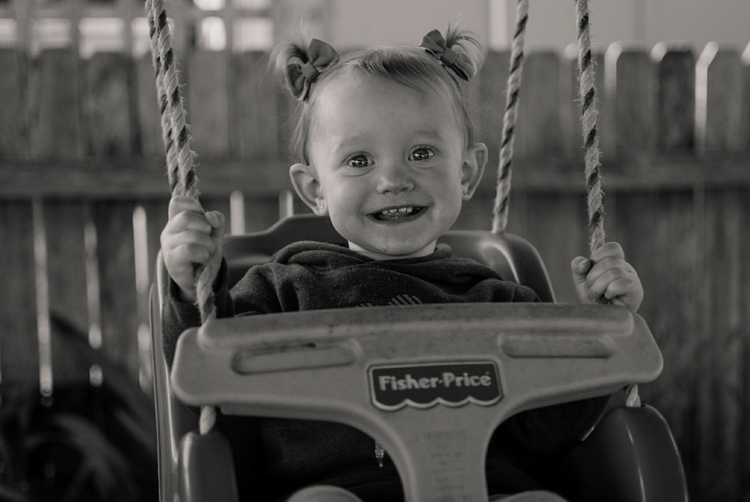 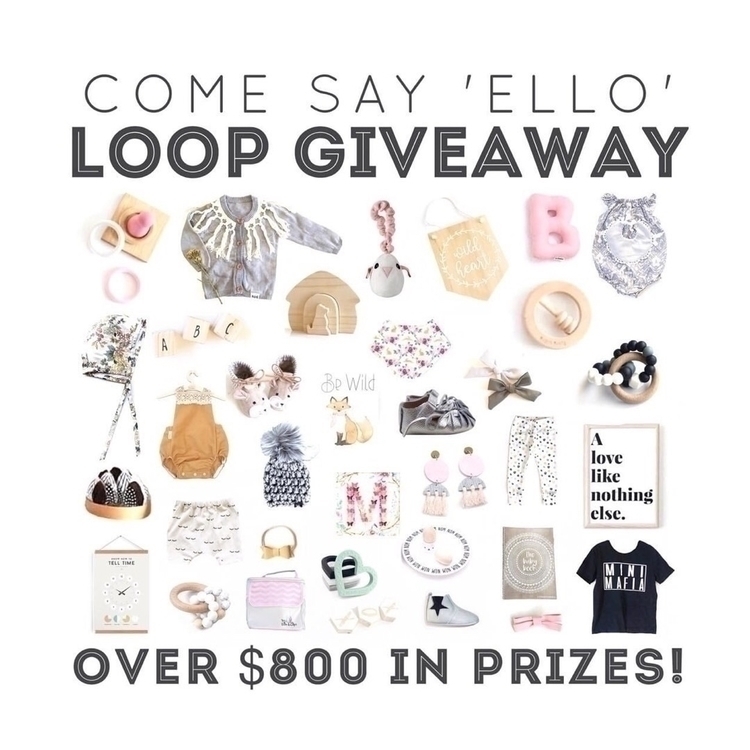 All For Small is hosting the very first Ello Loop to help grow your following! 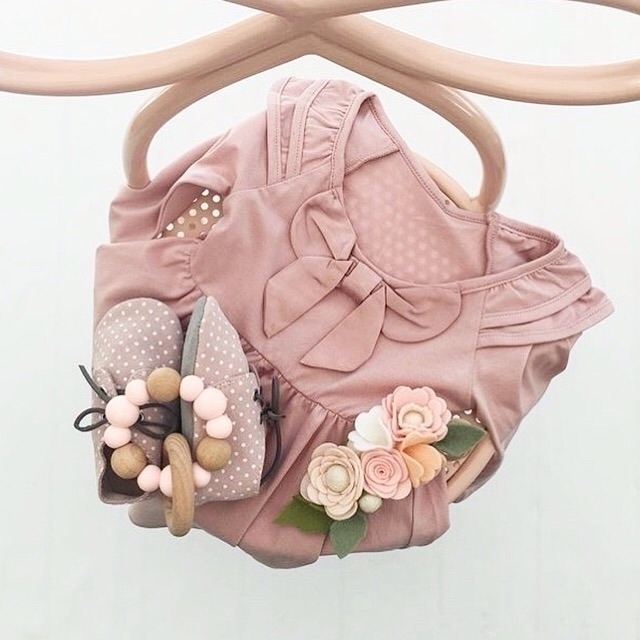 More details shortly..
⭐️ @_lovetildy_ LUXE collection ⭐️ .